The mission of the Los Santos Police Department is to protect and serve the people of Los Santos. Our job is to investigate, reduce, and prevent crime throughout the city and make an effort to understand the community and conversely to give them the opportunity to understand us. We serve the community of Los Santos with integrity, honor, and respect and maintain only the highest possible professional, ethical, and moral standards. The Air Support Unit (ASU) has a small fleet of aviation vehicles at their disposal to perform a wide variety of tasks, such as officer support and search and rescue operations. The Unit Leader of the Aviation unit is Currently N/A .Members apart of this unit will use the call sign [Air-[Number]. The unit that deals with every aspect of recruitment. From processing the applications received daily to training new cadets,to increase the interest in the LSPD and to gain more members.The Recruitment Unit plays host to a wide variety of tasks.The current leader of the Recruitment Unit is Chief Robert James. The first SWAT unit of the story appears in 1968, in Los Santos. The first challenge for the LSPD SWAT was relieved December 9, 1969: A four-hour confrontation with members of the Rollin Height Ballas. The Ballas eventually surrender, the death toll was three Ballas injured and three policemen injured. The afternoon of May 17, 1974, the LSPD SWAT lifted one of its greatest challenges. 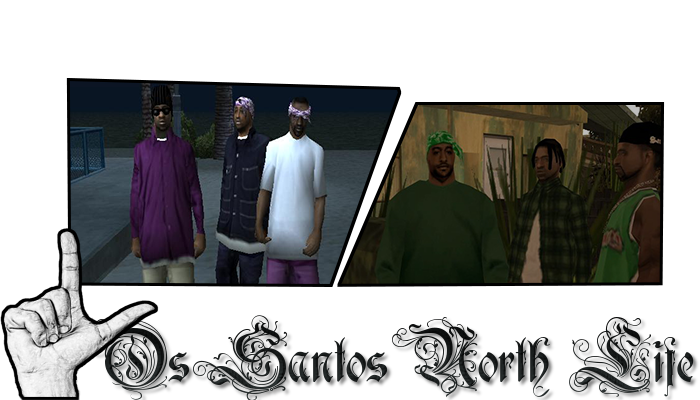 Elements of a group that was given the name of Los Santos Vagos (LSV), a heavily armed gang, who had barricaded themselves in a residence on 54th Street Burns Avenue. The siege was broadcast to millions of witnesses by television and radio, and reported in the world press a few days later. Barricaded suspects were called to go to 26 occasions, 18 before sending tear gas, and 10 during the confrontation that followed. Not a single shot was fired by the police until a volley of gunfire semi-automatic and automatic answers to their first calls. Despite shooting 3772 balls by LSV, no passing or police were injured. The fate of the suspects was very different. During the shooting, a fire erupted inside the residence. Officially, the cause of the fire is unknown. Police sources suggest that a stray bullet could ignite Molotov cocktails besieged. Others suspect that this is simply the repeated use of tear gas grenades, whose principle is based on the combustion of chemicals at high temperature, which was set on fire. The six suspects were riddled with bullets and died in the ensuing fire.